Even the leaves have been dry and died; it still has something that made me interested to capture. Visit Monochrome Weekend for many amazing monochrome photos around the world. Maybe because even though they are dried, they still have something to give, something to be worthy for. They are dry but that's what makes them beautiful in their own way. I'm glad you took a picture and shared your thoughts with us. 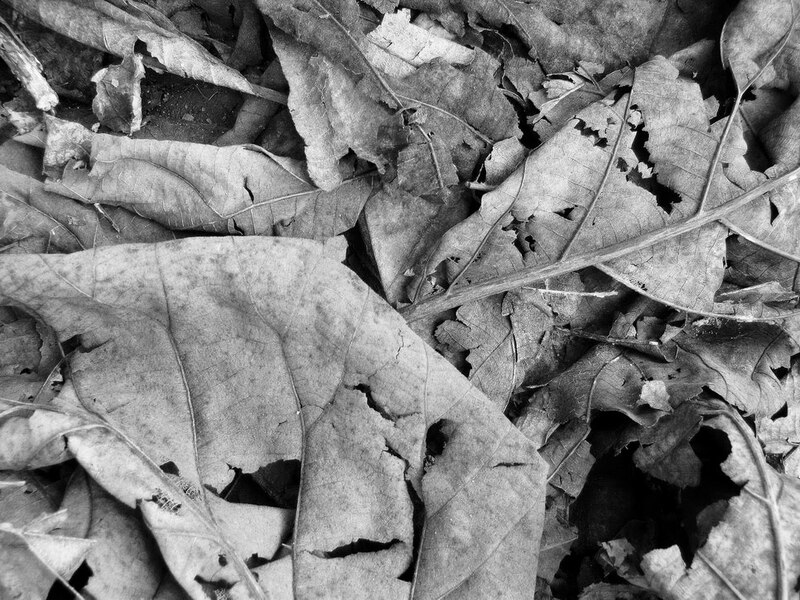 I love leaves at all stages and these aged dried ones make a beautiful monochrome subject. Leaves is always nice to capture. Great in mono! The leaves have so many interesting shapes.